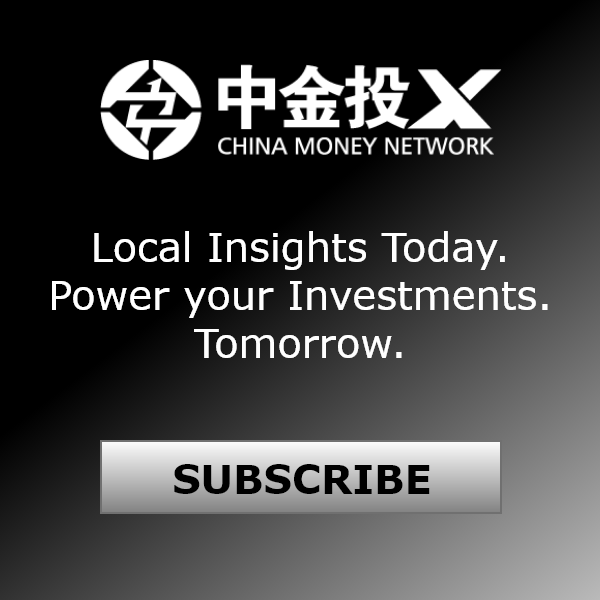 Listen: "Richard Herd: China Likely To Further Tighten Its Property Sector Later This Year"
In this episode of China Money Podcast, guest Richard Herd, head of China research at the Organization for Economic Co-operation and Development (the OECD), talks with Nina Xiang about OECD’s 2013 China Economic Survey. 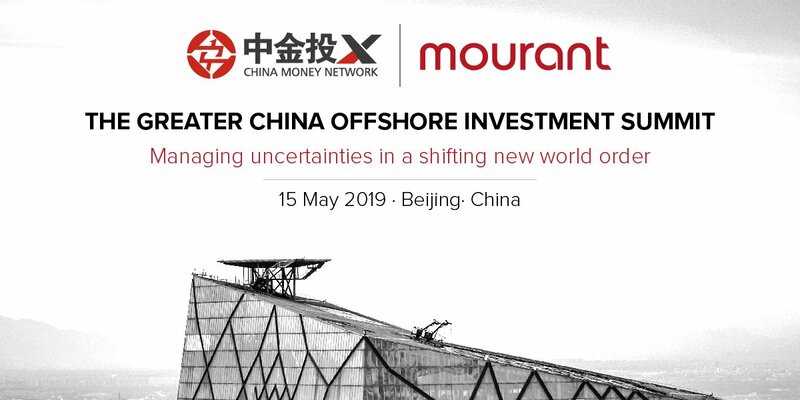 He explaines why the OECD believes that China will overtake the U.S. as the largest economy in 2016; why the Chinese economy is already re-balancing away from heavy investment; and why Beijing is likely to tighten further the Chinese property market later this year. Listen to the full-interview in the audio podcast, or read an excerpt below. Q: Just today, China announced that it’s first quarter GDP grew 7.7%, down from 7.9% in the fourth quarter of last year, lower than market expectations. What’s your take on this? A: First of all, it’s a very surprising number. If you look at the quarter-on-quarter growth, it’s only 1.6%, and that’s about a 6.5% annualized rate, which would be the slowest growth rate since the crisis of 2008. If you look at the numbers in detail, we see that the main cause of the slowdown has been a deceleration of investments. In this quarter, the contribution of investments (to growth) is only 2.3 percentage points, an extremely low number. It’s difficult to reconcile this with the fixed asset investment data where both infrastructure and manufacturing sectors have seen a pick up. So a possible explanation could be that there has been a significant destocking process in the property sector. That means underlying demand could be stronger going forward, and we could see a rebound in the second quarter. Q: Today, we’ll discuss in detail an economic survey the OECD released last month on China’s medium-term prospects. The one thing that caught the media’s attention is the conclusion that China’s economy will surpass the U.S. to become the largest in the world in 2016. How did you come up with this forecast? A: First, this projection is not based on standard U.S. dollars. It’s based on purchasing power parity (PPP), taking into account the differences in price levels between China and the U.S. Based on estimates from the World Bank, you find that the difference in growth rate is five percentage points a year between the two countries. So over ten years, China will grow 60% faster than the other. If you use actual prices and market exchange rate, China’s GDP will still become larger than the U.S. five years later in 2021 or 2022. Obviously, China has four times more people than the U.S., so even when the aggregate GDP is the same, GDP per capita will still only be a quarter of the U.S. In addition, the level of productivity and the ability to produce high tech designs and to innovate are still far behind of the U.S.
Q: In the OECD report, it also states that the Chinese economy will gradually slow but high growth can be maintained for some time. Last week, China’s president, Xi Jinping, said that the era of super growth in China has ended. 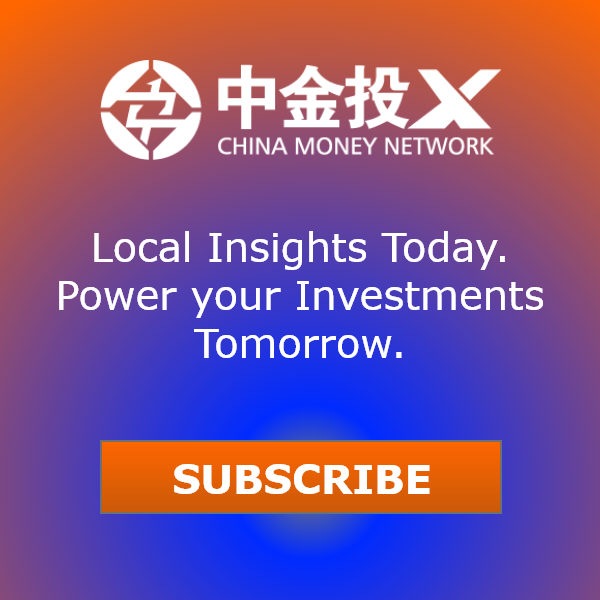 What is a realistic expectation for China’s medium term growth? A: Of course I agree that the era of double-digit growth over a number of years in China won’t be repeated. We expect 8% to 8.5% a year for the next five years. Why we do think this growth can be maintained? The driver of economic growth has been in the non-agricultural sector. Productivity in this sector has been growing at 7.5% to 8% for the past ten years steadily. Then the scope of growth depends on how many people are moving from the countryside to the cities. With our estimate of 2% a year increase in non-agricultural labor force, that should keep growth at least one percentage point above the labor productivity. Q: In the OECD report, you recommend that monetary policy remain relatively accommodative in the near term but should guard against inflation risks in the future. In March, we’ve seen China’s M2, a broad measure of monetary supply, rose 15.7%, much higher than the government’s target for this year of 13% and also higher than market expectations. Are you worried that the system has too much liquidity? A: I think you need to look wider than just the monetary supply figures, because credit is moving away from the banking sector to the capital markets. The growth in total credit is perhaps around 19% or even higher. Most economists expected that the growth in money and credit would have resulted in faster economic growth. But it hasn’t happened, possibly because the government’s restrictions on housing have prevented credit flowing into housing. That may be an area where the government is likely to tighten further. So, is the rapid credit expansion a risk? If you look at on-the-balance sheet banking credit and total capital market credit, you come to a debt-to-GDP ratio of just under 2. It’s maybe higher than other developing countries, but those countries that have run into financial problems, such as Cyprus or Iceland, their debt-to-GDP is 8. What really should concern people are perhaps wealth management and trust products that have seen growth as high as 75% in the past year. Q: Last week, Fitch Ratings cut China’s long-term currency debt to single-A-plus from double-A-minus. Is the rating agency barking up the wrong tree? A: If you look at overall government debt, even if we count in local government vehicles, it still comes up to only about 50% of GDP. And, interest rates are well below the growth of nominal GDP. China also issues its own currency. The idea that China could default is not really on the cards. Q: China has US$3.4 trillion in foreign reserves while there is about US$34 billion outstanding sovereign debt denominated in U.S. dollars. Fitch has an A+ rating for China’s foreign currency debt. Does the rating make sense to you? A: The risk of external financial crisis for China is very limited, simply because there are 50% of GDP in foreign reserves. In addition, there are capital account control measures. Also, I don’t think domestic government debt pose a problem neither. The national government’s fiscal deficit is expected to be 1.5% of GDP, which means debt to GDP ratio will fall in 2013. Q: Back to the OECD report, you noted that consumption has contributed more than investment to the economy during the past two years. In 2011, consumption contributed 5.2% while investment contributed 4.5%. Last year, it’s 4.1% from consumption and 3.9% from investment. And you expect this trend to continue in the next two years. Is it time for this argument to end now? A: I think so. Over the longer term, you can expect real wages to grow faster than productivity, which will reduce the return on capital. So you will start seeing higher consumption and slower investment going forward. All the signs point to a re-balancing occurring now. Essentially, the process has to be driven by labor shortage. That will happen in China in the next few years with the working and total population starting to decline. 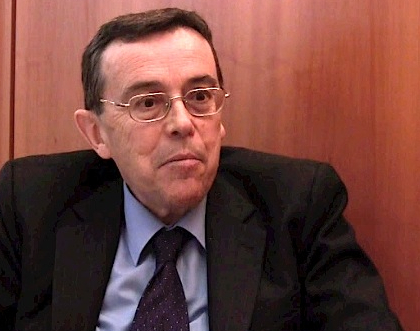 Richard Herd is senior economist at the Organization for Economic Co-operation and Development (OECD), an influential Paris-based international organization that promotes better government policies. Herd is the head of OECD’s China research team and has been researching the Chinese economy for eight years. He graduated from the University of Cambridge.